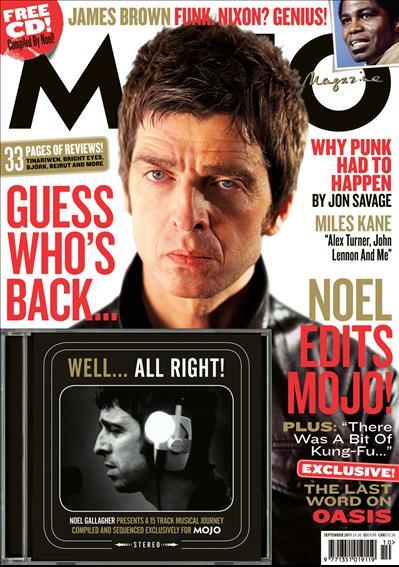 Noel has guest edited this month’s Mojo Magazine, which is on the shelves now. The magazine also comes with a personally compiled covermount CD titled ‘Well… All Right!’ which features artists diverse and rare rock’n’roll wonders. Featuring Buddy Holly, Black Mountain, Buffy Sainte-Marie, FJ McMahon, Conway Twitty, The Big Kids, The Woodentops and many more. 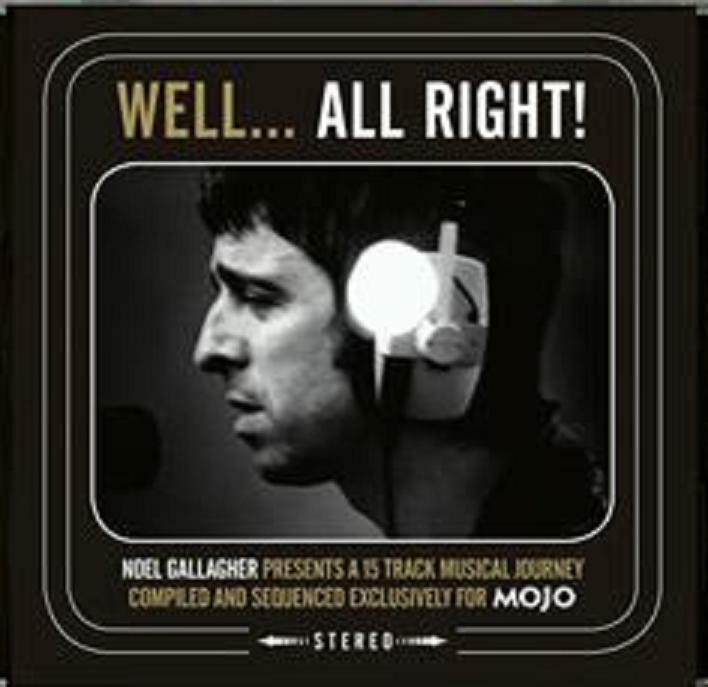 The magazine has the first in-depth interview with Noel in which he talks about the writing and recording of his debut album ‘Noel Gallagher’s High Flying Birds’. He also discusses several tracks which have helped shape his life. The magazine features articles about poet John Cooper Clarke, Miles Kane, the roots of punk and James Brown which have all received Noel’s seal of approval.